From 2020, all new Jaguar Land Rover vehicles will be electrified. 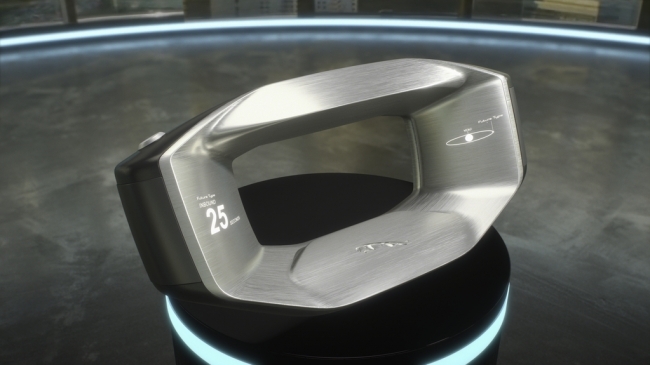 The company made the announcement at its inaugural Tech Fest, a series of debates and a free public exhibition about the future of mobility. 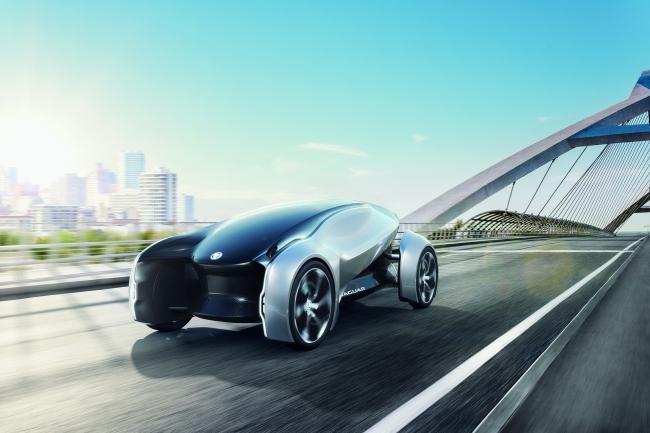 As an example of Jaguar Land Rover’s commitment to the future, they summarised one of many projects the firm is expanding – the FUTURE-TYPE. Jaguar Land Rover says it does not do ordinary recruitment. Gorillaz and Jaguar Land Rover have teamed up again to continue the search for world-class talent at their Tech Fest event. Fans interested in an engineering career at Jaguar Land Rover are invited to the physical ‘pop-up’ version of the Gorillaz garage to take part in a live challenge to test their technical ability, logical-thinking and memory. Successful players will be first in the queue for a chance to work at Jaguar Land Rover. The Gorillaz app coding challenge remains open worldwide. In a major change to the way Jaguar Land Rover looks for candidates, fans are challenged to take part in a series of code-breaking puzzles to test curiosity, persistence, lateral thinking and problem-solving – all real-world skills the new generation of software and engineering talent must have.